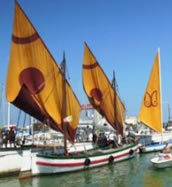 Ideal for couples, families and groups of friends on holiday in Riccione . 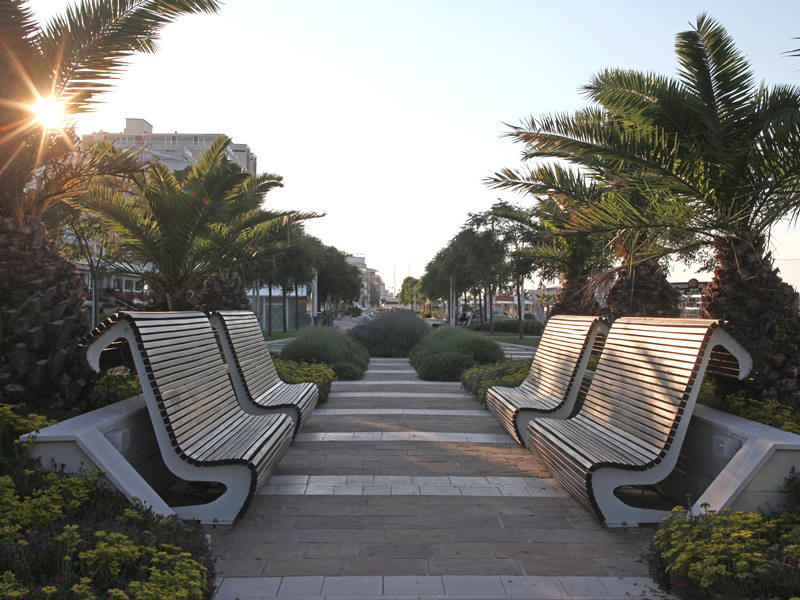 Flats are designed to guarantee a perfect and relaxing holiday in Riccione. We offer two- and three-room flats. We have two Locations: One is located in via Parini , walk distance from the center , and the other is in Via Cecina , near the bike path that leads to down town. 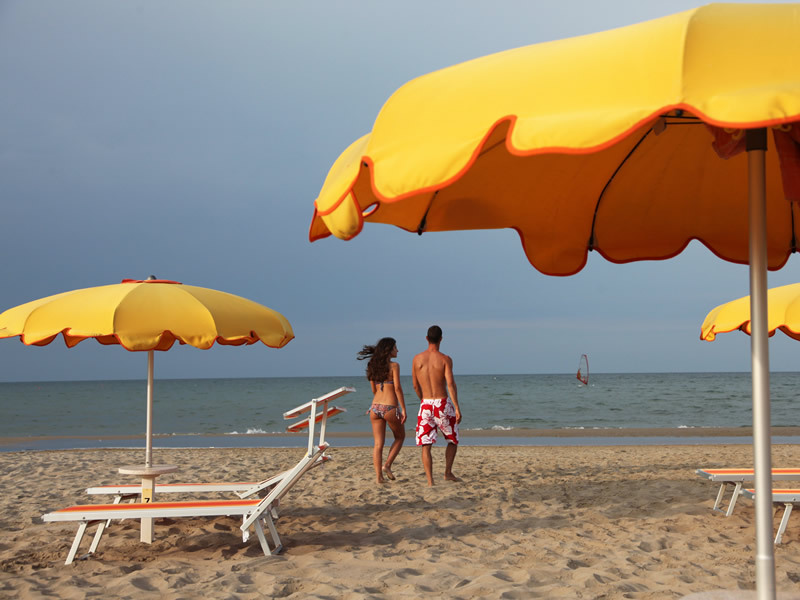 Discover our best offers for your holidays in Riccione. Residence Alma, joy and enthusiasm at your service to let you have a pleasant stay and complete freedom. 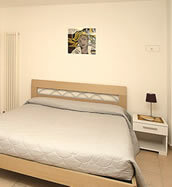 The apartments in Via Cecina in Riccione, can accommodate from two to six people. 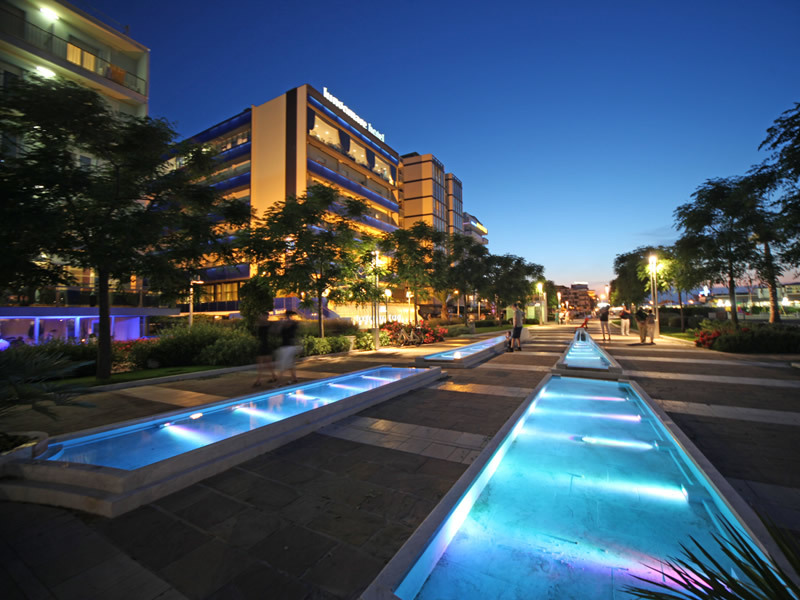 They are perfect for couples, families and groups of friends who want to spend a relaxing holiday in Riccione. To discover all the beauties of the city free bicycles are available. 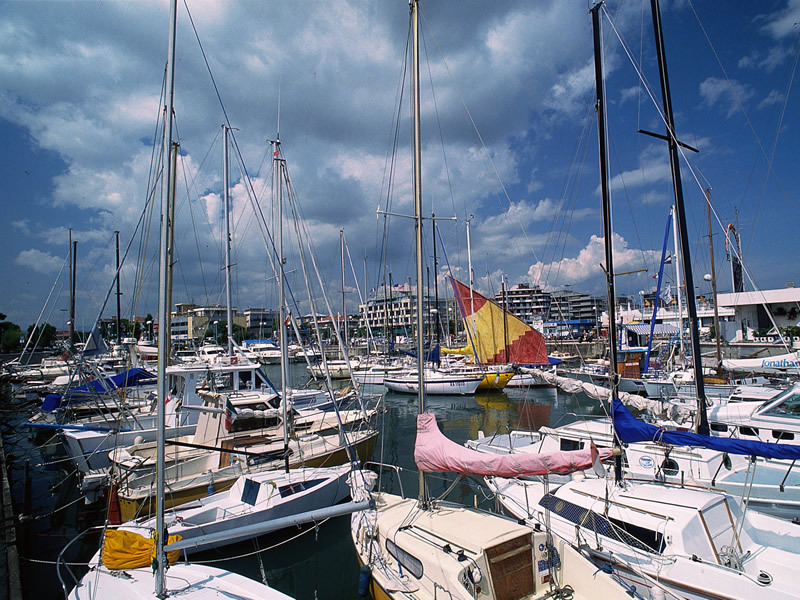 The apartments in Via Parini Riccione, situated in front of the picturesque harbor, are short walk distance from the beautiful down town. The flats can accommodate from two to five people and are suitable for couples, families and groups of friends. The flat “Comfort” offers kitchen complete with microwave and dishwasher, one double bedroom, one bedroom with bunk beds and bathroom with shower. In the living room there is a double bed size sofa, LCD TV with divx player . Air-condition is installed in all the day and night areas: The flat offers a safe box, washing machine, vacuum cleaner, iron and ironing board, set for cleaning. Appartement bien situé et confortable ( isolation phonique et clim ).Le propriétaire est serviable et vraiment sympathique. A deux pas de la mer et du centre ville animé. Excellente option pour passer d''agréables vacances ou pour découvrir la région. Appartamento molto bello,nuovissimo,ottima pulizia,cucina con lavastoviglie e con tutti gli utensili necessari.Proprietario simpatico e molto disponibile. 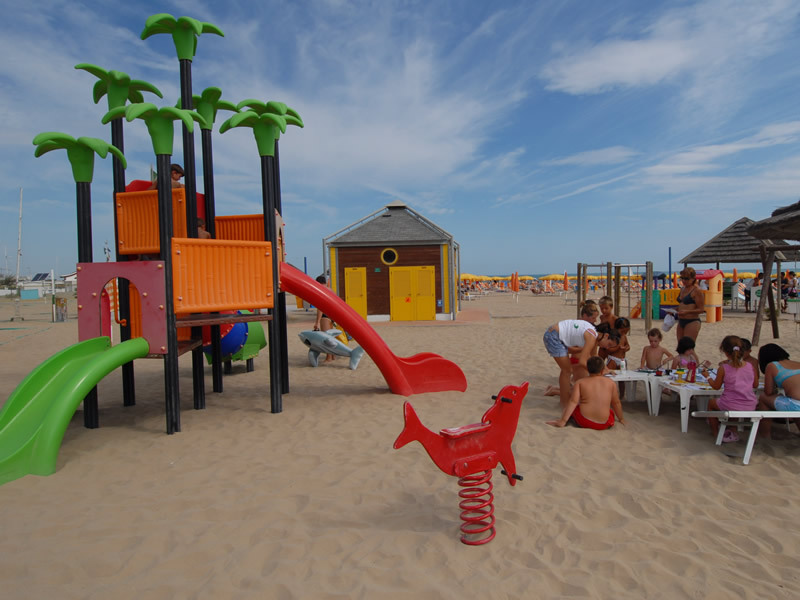 Se dovessi tornare in vacanza a Riccione non ci penserei due volte a ricontattare lo stesso proprietario. The apartment was perfect the owner was one of the nicest men I have ever met. I hope to stay in the apartment again when the Taekwon-do comes back to Italy. Appartamento carino, pulito con ottima posizione. Proprietario gentilissimo e molto simpatico. Soggiorno vivamente consigliato.